Chesterfield, Worksop, Retford, Tuxford and Newark! 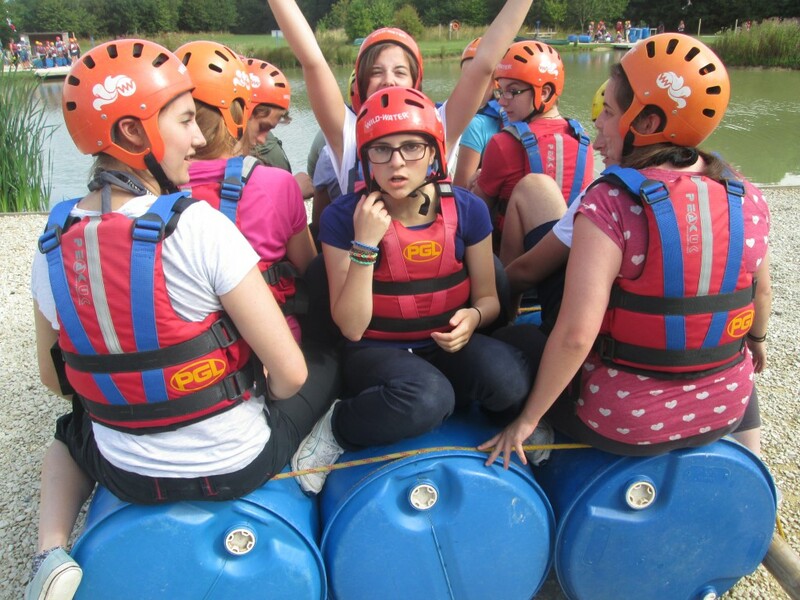 We have a fantastic history of delivering NCS across the country, to find out more click here. If you are interested in working or volunteering for the Future Foundations NCS programme in any of our regions click here for details of current opportunities and apply to be part of something big this year! I had a great time and made a lot of new friends. My confidence has improved a lot and I've overcome some of my fears. I enjoyed every second of it and I would do it again if I could. There were activities to suit everyone. The leaders were encouraging and really fun to be around. I got to do things I would normally say no to, and I surprised myself with some of the things I achieved. I'm so much more confident than I was before NCS - I’ve grown as a person and I'm more comfortable in my own skin. Meeting new people and developing valuable skills has allowed me to realise my potential in life. 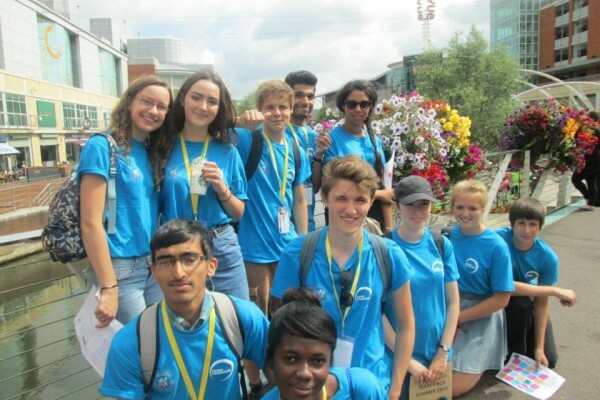 National Citizen Service (NCS) is a fantastic programme which brings together 16-17 year olds from different backgrounds to learn new skills and to make a difference within their local communities. 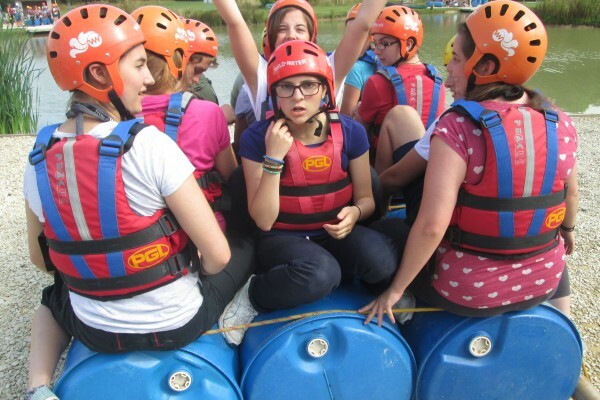 NCS is an inclusive, part-residential programme aimed at increasing participant’s leadership, teamwork and communication skills as well as developing trust, responsibility, understanding and empathy. You will work in teams of up to 15 young people to complete the programme. It’s about excitement and adventure, fun and friendship, and feeling like you can shape your own future. You can add skills to your CV and UCAS personal statement and improve your chances of going to university, college or getting a job. And you can do it all while you make new friends and have fun. NCS runs in the spring, summer and autumn so there is always a chance to take part. In the Summer programme, you will take part in a 4 week full time programme (Monday to Friday). In Week 1 you will take part in an outdoor residential (locations may vary). In Week 2, you will take part in a local residential at a prestigious venue. In Weeks 3 and 4 you will plan and deliver an impactful social action project in your local area. 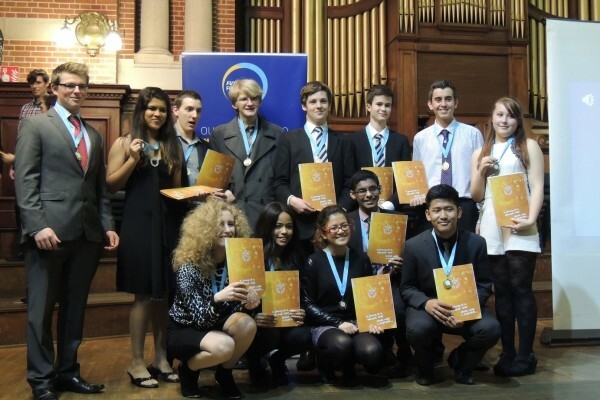 The programme culminates in a graduation ceremony where all the projects are presented and celebrated. In the Autumn programme, you will take part in a 6 day full time programme. During days 1-4 you will take part in an outdoor residential (locations vary by programme, participants will be provided with details of their outdoor centre in their joining instructions). During days 5-6, you will plan your social action project with your team. With support from your team leader you will then have 30 days to deliver an impactful social action project in your local area. The programme culminates in a graduation ceremony where all the projects are presented and celebrated. If you are 16 or 17, no matter what your background or abilities, you can take part in NCS! Places are limited so you need to register interest as soon as possible to avoid missing out – to register for this amazing opportunity please click here to fill in an online expression on interest form and the friendly NCS central team will call you back to confirm if there is a space for you this Autumn. Once you are signed up with the central NCS team, Future Foundations will then be in contact with you to confirm next steps. Please note, Future Foundations is the local provider for the Chesterfield area, we cannot sign you up to the programme and you must register your interest centrally. Once you are allocated a place, we will then be able to provide you with further details. 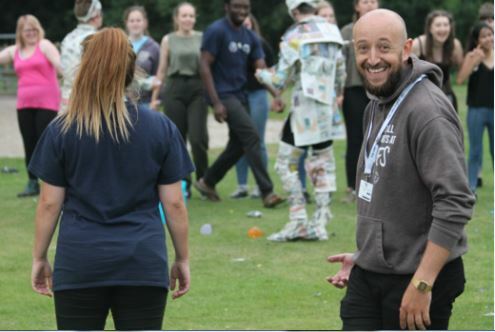 Delve deeper into the world of #FFNCS and see what Simon our #NCS delivery and development manager had to say to s40 magazine – read his interview here. Do you want to see what NCS can do for you? 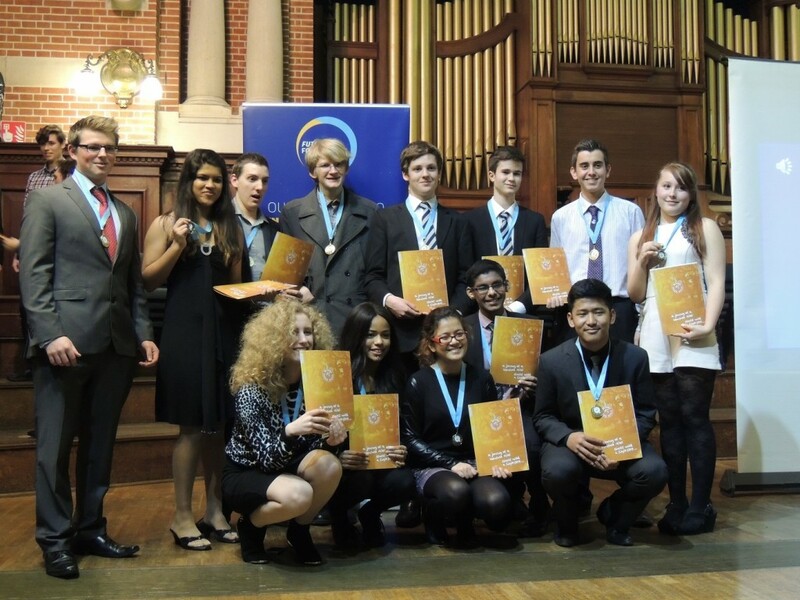 Bethany Hunter completed NCS, then went on to become an NCS Leader – read her story here. 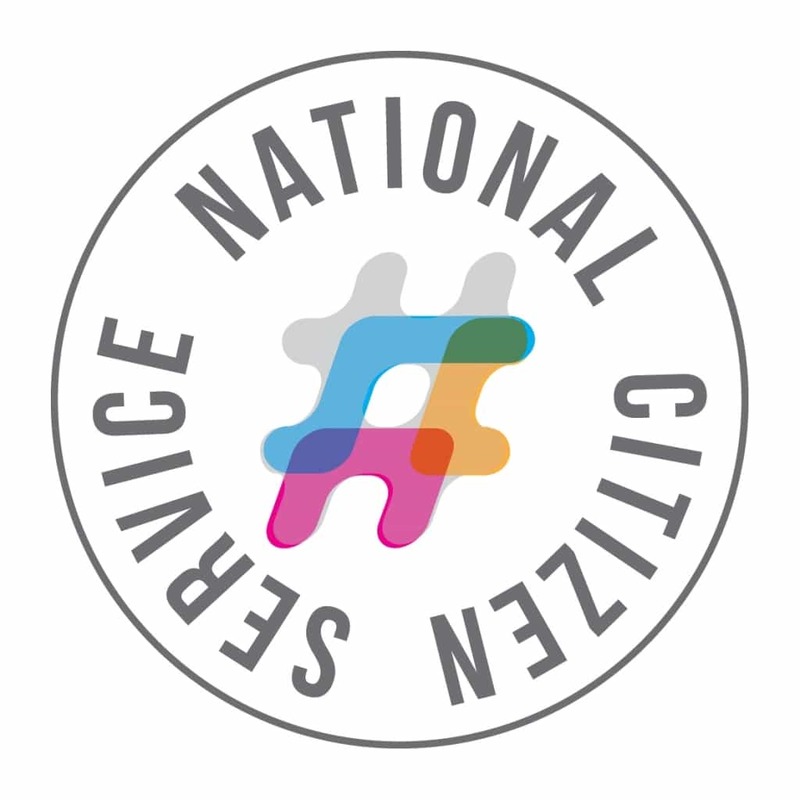 NCS is a Government funded, national programme delivered by hundreds of local delivery partners. 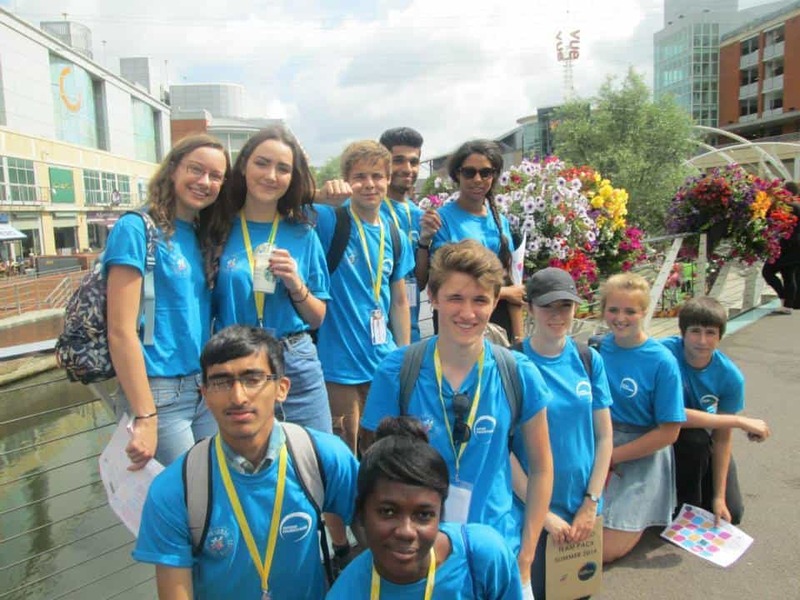 Future Foundations only operates the NCS programme in Chesterfield, if you live anywhere else and would like to take part please visit the national NCS Yes Website. Parent/carers will be given a Future Foundations dedicated 24 hour phone number during the residential programme to contact in emergenices. If you are interested in working or volunteering for any Future Foundations NCS programmes click here for details of current opportunities.